The perfect food for all types of outdoor use, emergency preparedness and long term storage. 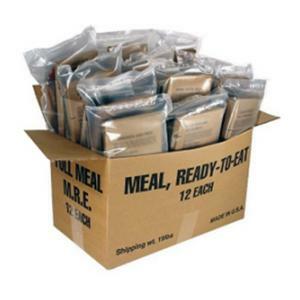 MRE's are fully cooked and do not require water. The unique thermo stabilizing package provides shelf-stable storage without refridgeration.